You are here: Home / Blog / Uncategorized @en / Remember when you saw your first Lion? Remember when you saw your first Lion? 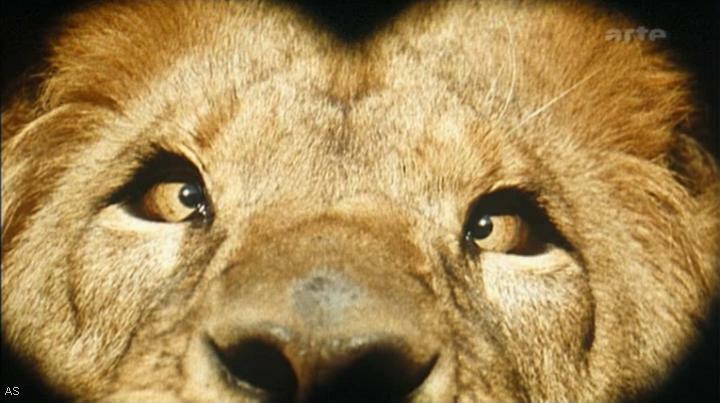 This excitatory question I found on the website of the Lion Illumination Project active in Tanzania. My first Lion? In my mind the image of a Cross-Eyed Lion occurs. “That’s right, In my mind I am looking straight in the eyes of Clarence”. Suddenly I see the faces coming up of Dr. Tracy and his daughter Paula. And then the name of the series shoots in my brain: “Daktari”. Djee it must have been in 1966-1967. We just had our first black and white TV. On the sofa, in my pajamas, one glass coca cola beside me, we were watching Daktari and to me this cross-eyed Lion was the most interesting character they presented. Because of his handicap, he was unable to hunt and therefore they adopted him. We had a big sheepsdog with long curly hair but this Clarence was something totally different. Later we went to the Zoo in Amsterdam and there was this small Lion house where Lions were sleeping all day, yawning and bored. Even as a young child I experienced the smell of dullness, caused by lack of freedom. Also I remember the instinctive fear running through my vains while watching them. Lions! Since 4 years I meet them regularly in the wild nature of Tanzania. 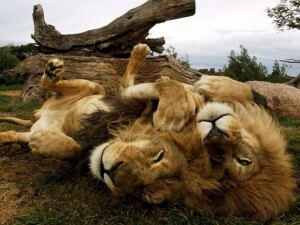 Lions can sleep 20 hours a day. So many times we see them lying in the grass, lazy and relaxed, showing the opposite behaviour of cheetah who is very awake and sitting upright, peering the environment for danger. 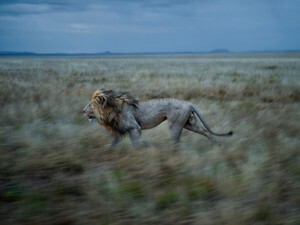 But then the moment comes that a male Lion shows up beside your car and every muscle can be clearly seen. And he is looking at a group of Thomson Gazelles a few hundred meters far. Nothing distracts him, all his attention focussed, and demonstrating the power that embodies him. His head up, his manes majestic and suddenly you know; this truly is a magnificent being. https://mindfuladventure.nl/wp-content/uploads/2015/12/clarence-4.jpg 403 720 Alina de Vilder https://mindfuladventure.nl/wp-content/uploads/2014/12/logo-mindful-adventure.png Alina de Vilder2015-12-17 09:24:182015-12-17 09:26:18Remember when you saw your first Lion? There is a kindness in life Splashy Clothes or a safari to Tanzania?